‘Tis the season, for Lone Star Throwdown 2018 memes to hit the streets and the mad rush to get registered before the deadline hits New Years Day. Lone Star Expo Center & Montgomery County Fairgrounds is the host of the 2018 LST on February 23-25 and we are ready. The CarShowz Crew has our flights booked, rental car reserved and our hotel is ready to go. If you are not registered, get registered…registration closes on January 1st or before LST hits their 2000 vehicle limit. Visit: http://www.lonestarthrowdown.com/ to register your ride today! 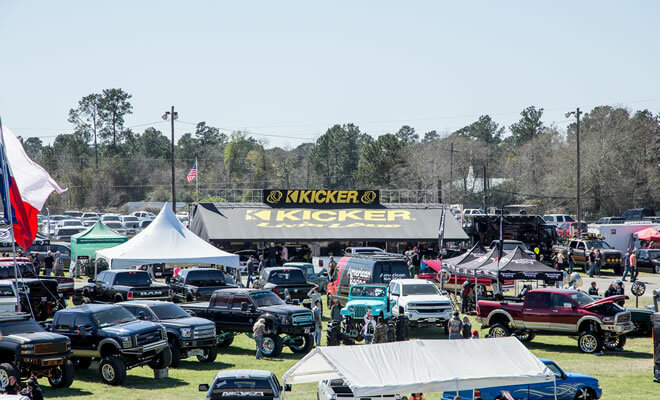 As we anxiously wait for warmer weather and for the show season to start here on the East Coast, that means one thing, Lone Star Throwdown 2018 is just around the corner. Be sure to keep an eye out for us as we will be there from Friday to Sunday covering the event. 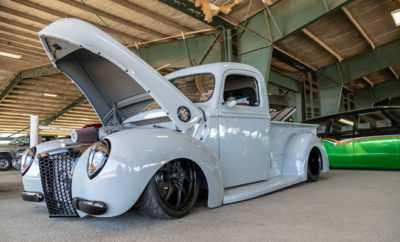 Last year the fair grounds was insane with custom builds jam packed from one end to another. Not to mention the parking lot probably had more customs than most local shows you attend. If you didn’t have a chance to make it out to SEMA, this is also an opportunity to see a few SEMA builds throughout the show grounds. The atmosphere is family friendly and you couldn’t ask for a better time. Well worth the trip, especially if you are traveling out of state like we are. Of course stay tuned for coverage of the event here at carshowz.com as we will be capturing the entire show from Friday through Sunday.